Dream better at the Sleep Inn hotel in Oklahoma City, OK. 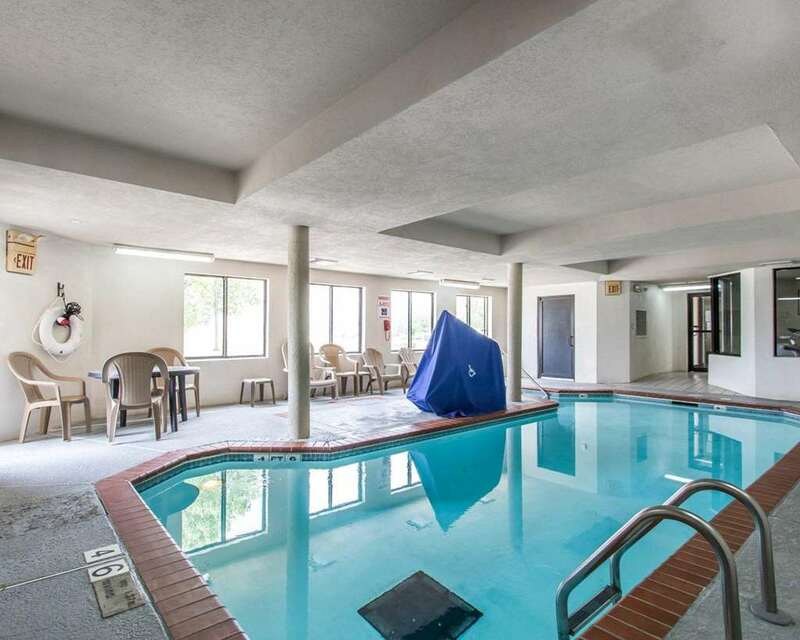 This smoke-free hotel is near the Will Rogers World Airport, Oklahoma State University-Oklahoma City, White Water Bay Water Park, Myriad Botanical Gardens and the Oklahoma State Fair Arena. Enjoy free hot breakfast, free WiFi, free coffee and a fitness center. Fresh design elements will help you relax while you enjoy amenities like a hair dryer, coffee maker and TV. Long-distance travelers will appreciate our guest laundry services. We also offer membership to the Choice Privileges Program, which gives members the opportunity to earn valuable rewards points toward airline miles, gift cards and free hotel room nights. Hotel is 100 percent non-smoking. Pool closed for maintenance. Must be 21 or older or accompanied by a companion who is at least 21. Must present a valid photo I.D and Creidt/Debit Card upon check-in. Card will be authorized for 75.00 USD for incidentals.